“Fleet Lions have been involved with the Pond for many years. And let’s not forget the help that the ‘Pondies’ give to running the Lions Beer Festival and Fireworks Fiesta – it works both ways. The ladies from Hart Lions have been involved too, as well as the younger members of the Leos Club. 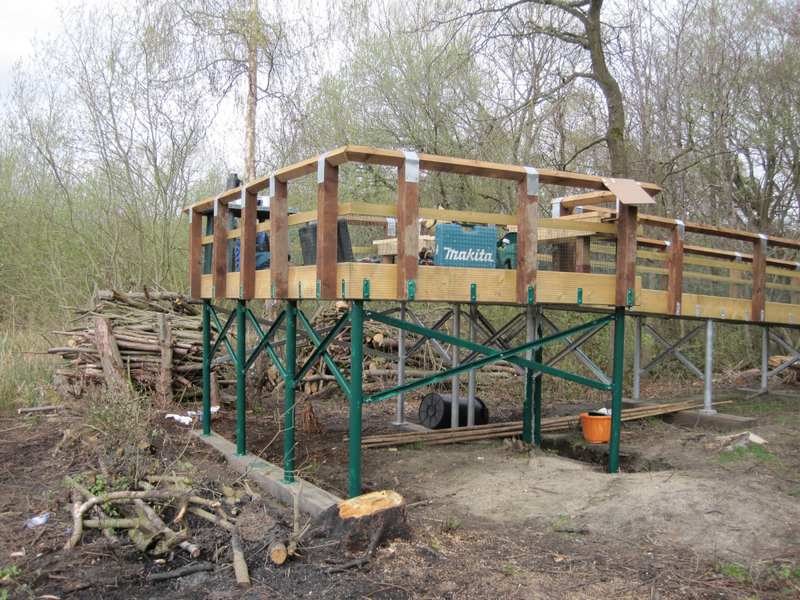 They installed the original benches at the picnic area and Sandy Bay as well as doing more basic jobs like stream bank maintenance, dog steps and scrub clearance. They love setting fire to things! 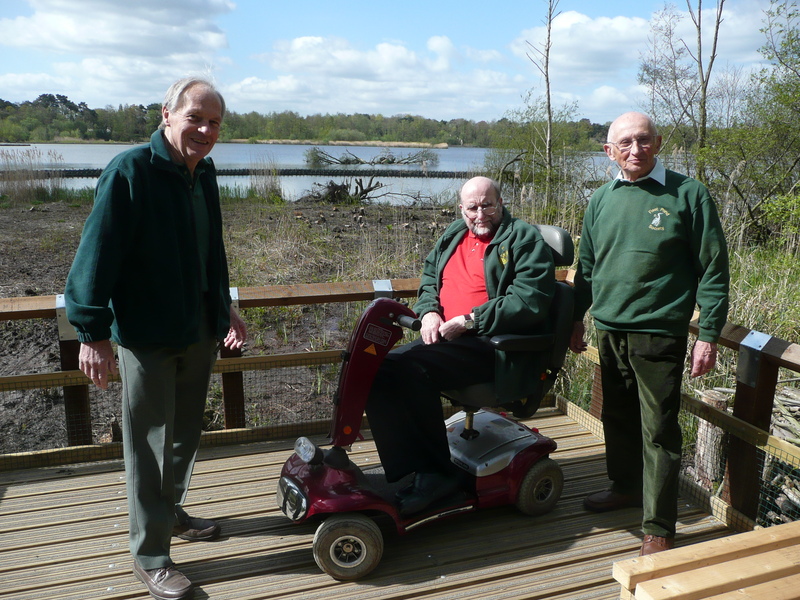 However they also built the Kenilworth Road viewpoint and have given a few donations over the years too. 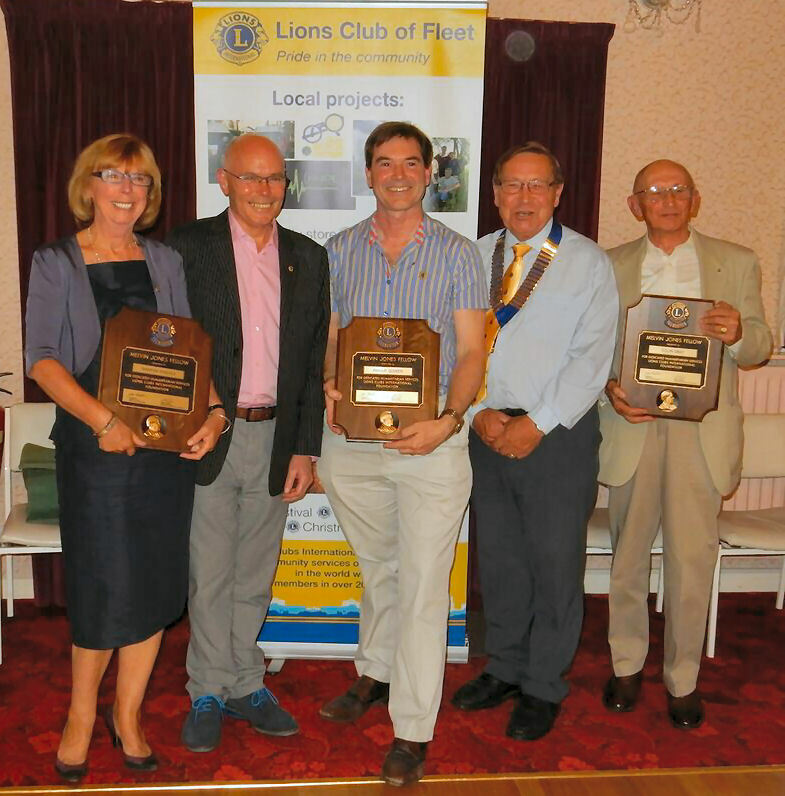 The biggest of which was to fund Lions View and was the biggest donation that Fleet Lions have ever given to anyone. This year is a special one for Fleet Lions because they and all the other Lions around the world are celebrating the first Lions Club being set up in Chicago a hundred years ago. There are now nearly a million and a half Lions in the world. And there are 45,000 Clubs based in over 200 countries. Fleet Lions provide help locally but they’re proud to be part of an international organisation that is helping to eliminate diseases and bring relief after disasters, like the recent ones in Haiti and Italy. 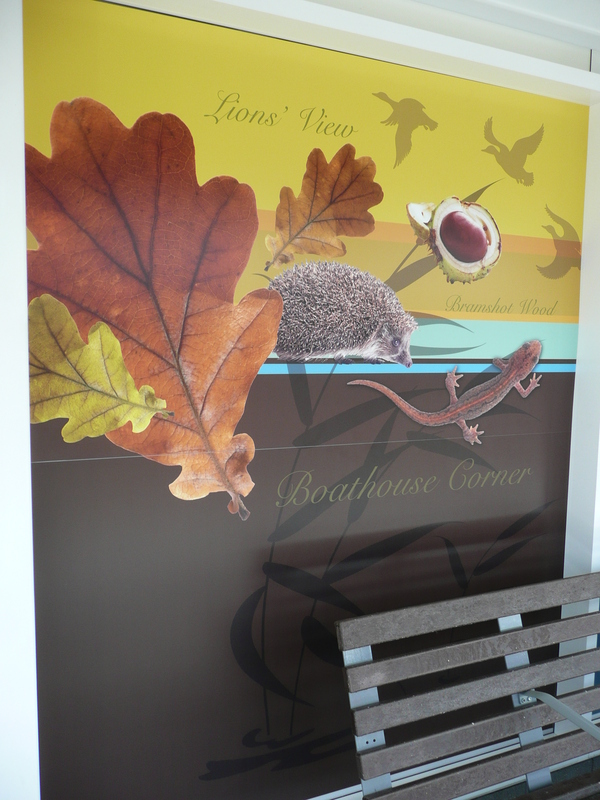 So Fleet Pond Society has put a new plaque on Lions View to celebrate the achievement of Lions in Fleet and all around the world. 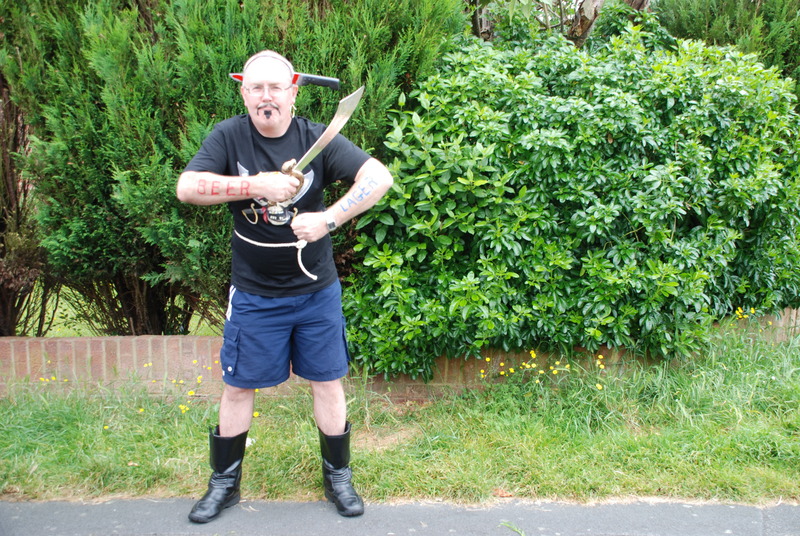 Jim Storey at Fleet Carnival 2014 – scary or what? With the change in light and colours, why not take your camera with you on your next walk around the Pond and, if you get inspired, consider entering this year’s photographic competition? The FPS Photographic Competition for 2016 has the theme, ‘Seasons’. This should give you lots of flexibility! All photographs received will be acknowledged and the winners will be announced at the FPS AGM in February 2017. 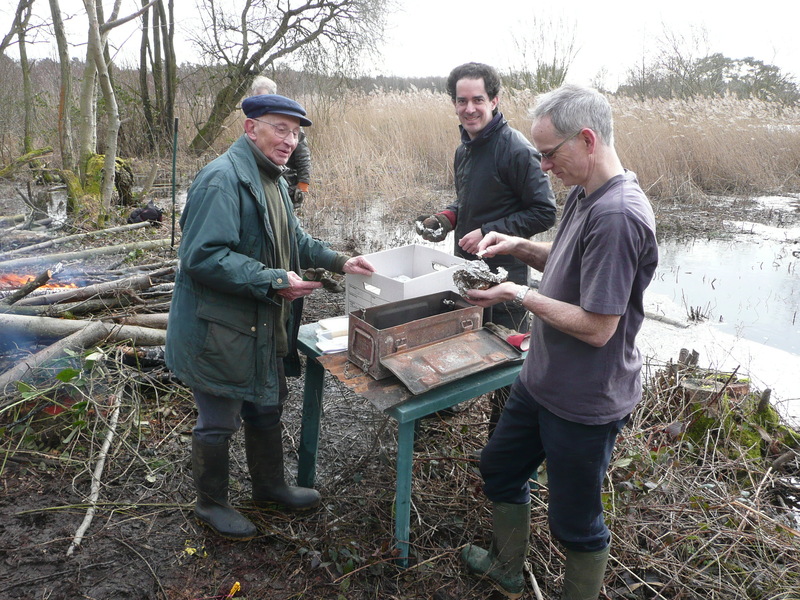 “Our task for this Sunday is some marsh clearance work at Fugelmere Marsh (the one close to Sandy Bay) and a large bonfire of previously cut material. We will also need to move material cut at the Coldstream task to Fugelmere to add to the bonfire. It should be quite a conflagration if it has not been too soaked by the rain! Nick has ordered baked potatoes so it is off to get them today to stock up (see also taster picture below). 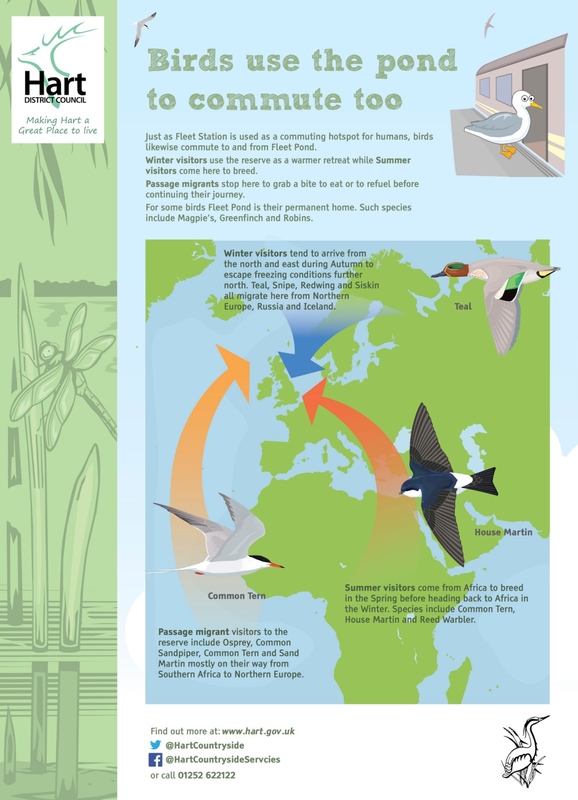 You are currently browsing the Fleet Pond Blog blog archives for October, 2016.